Project Amazing Grace is all bout uniting the world's Christian community in one song. Acknowledging the saving grace of Jesus Christ. Getting the whole to come together and sing Amazing Grace at exactly the same time across the globe - 5 November 2016 @ 16h00 GMT. The main focus of Project Amazing Grace is to see Christians take hands and unite in one voice to worship God. This will happen again on the 5th of November 2016 16:00 GmT on a global scale. Since the inauguration last year, PAG has been flowing over into other projects, one of them being our annual worship conference hosted and presented in South Africa. This year the conference is going to be an amazing event with exciting guest speakers on the cards. The worship sessions will be led by Kendrick Simon. Our aim is to see worship leaders connect, network and at the same time encourage one another. This event will take place 21 July 2016 at Christ Church Kenilworth, Cape Town, South Africa from 1pm – 9pm. You can buy your conference tickets at quicket.co.za. Your pass will include lunch, coffee and conference material. The program will run as follows: From 1pm – 6pm the focus will be on worship leaders and pastors mainly. 6:30 will be an evening worship session open to anyone and will be free of charge. If you need to find out more detail, you can visit our website projectamazinggrace.org. The first session will give attendees a good Biblical foundation of worship and it will be presented by Ronnie Davies. The main speaker for the event will be Mark Counihan from Worship central South Africa. Read more about him in the bio below. Hope to see you there! Mark is married to Denise and they have 2 children Joel and Samuel. 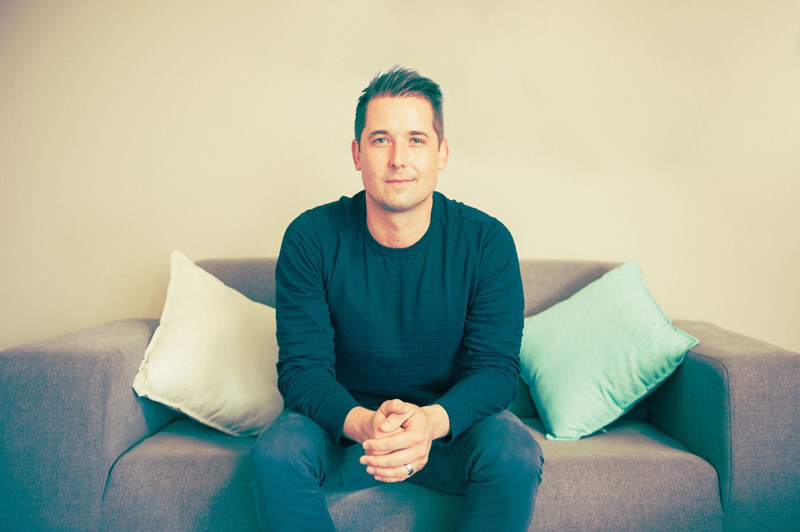 He heads up Worship Central in South Africa and is Worship Pastor at Bryanston Bible Church. Worship Central is a movement of worshippers who want to see the worship of Jesus Christ made central throughout our communities, local churches and the world. He is also director of Note96, a publishing company with a vision inspired by Psalm 96. His new album release “To The Brave Ones” is a toast to the courageous and is a call to truly live. It was produced, recorded, engineered and mixed by multi award winning engineer Louis Enslin at Produce Sound, and it was mastered at the iconic Abbey Road Studios in London. Mark has played at and tour managed national and international events and has previously been nominated for a SAMA award.